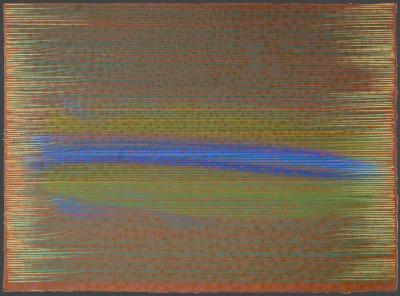 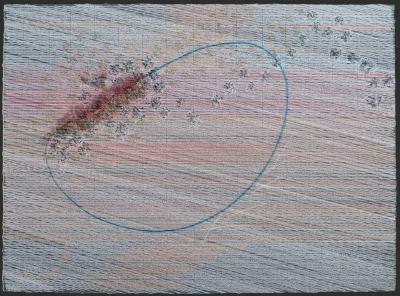 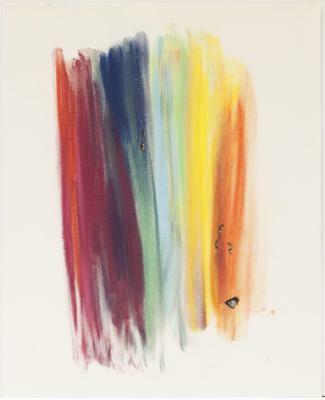 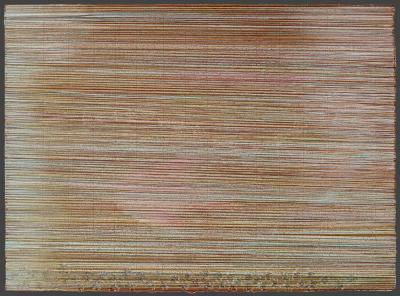 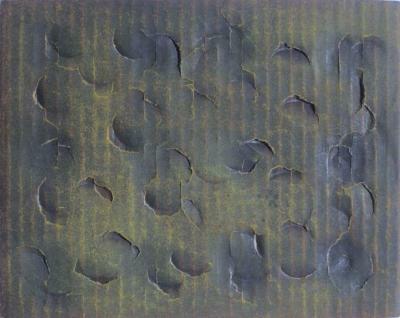 Richard Howe, Untitled (#2), Pastel on paper, 16 in X 40 in, 2000. 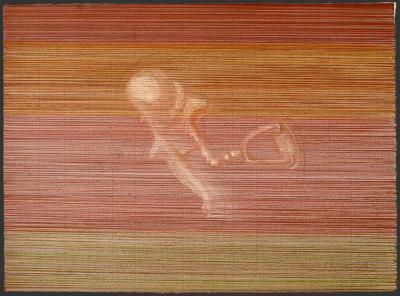 Tamiko Kawata, Beka, Pastel on cardboard, 15 in X 15 in, 2007. 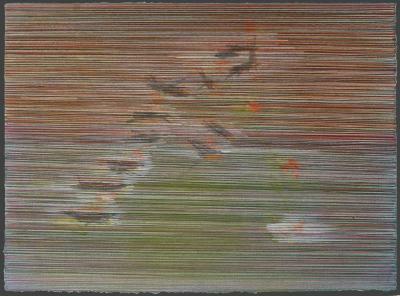 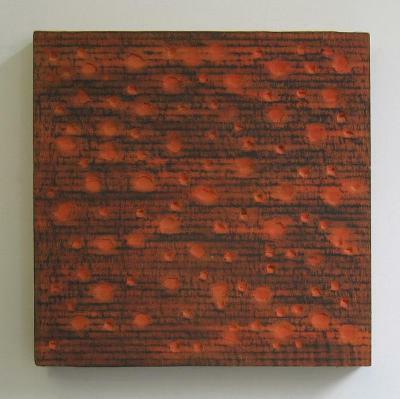 Tamiko Kawata, Clips 10, crayon, pastel, rubbing, 10 in X 10 in, 2015. 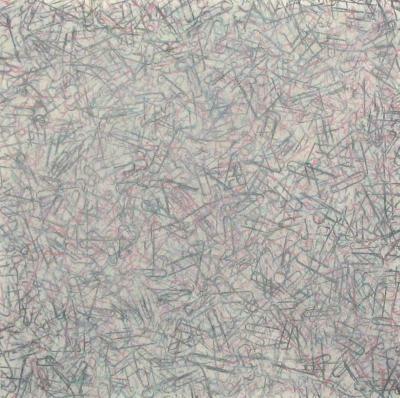 Rosalinda Kolb, Deserted Garden, Drawing, 19 in X 26 in, 2000. 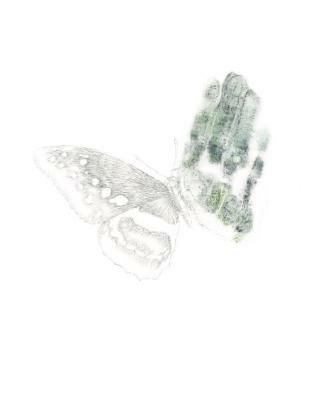 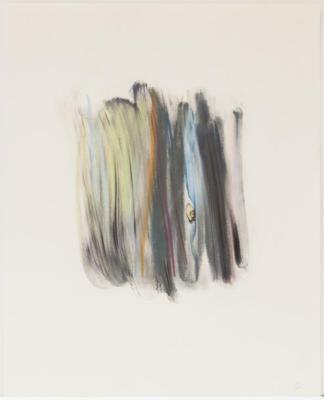 Rosalinda Kolb, Exile Series #1, Pastel and pencil on paper, 19 in X 26 in, 2007. 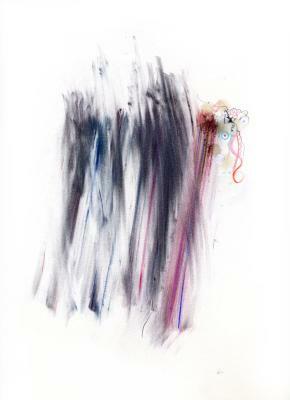 Rosalinda Kolb, Exile Series #2, Pastel and pencil on paper, 19 in X 26 in, 2007. 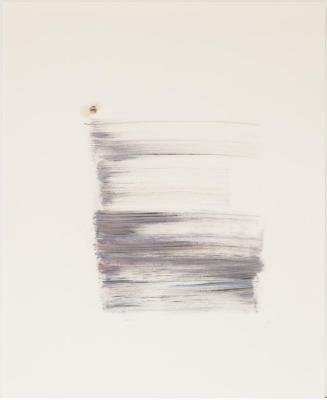 Rosalinda Kolb, Exile Series #3, Pastel and pencil on paper, 19 in X 26 in, 2007. 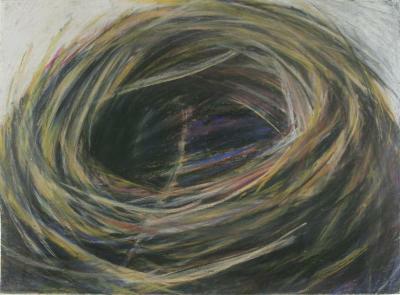 Rosalinda Kolb, Exile Series #4, Pastel and pencil on paper, 19 in X 26 in, 2007. 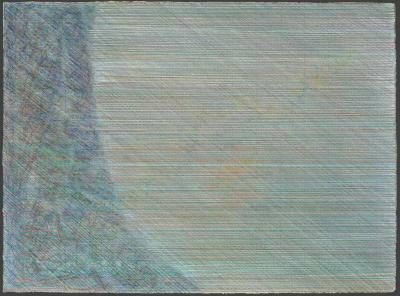 Rosalinda Kolb, Exile Series #5, Pastel and pencil on paper, 19 in X 26 in, 2007. 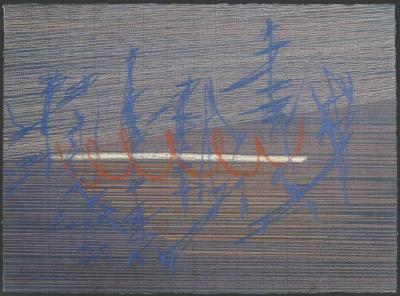 Rosalinda Kolb, Exile Series #6, Pastel and pencil on paper, 19 in X 26 in, 2007. 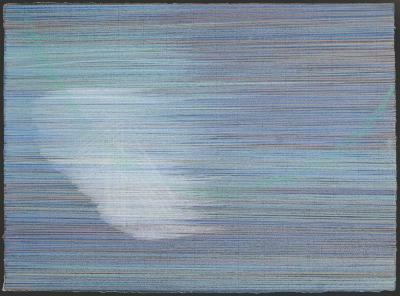 Rosalinda Kolb, Exile Series #7, Pastel and pencil on paper, 19 in X 26 in, 2007. 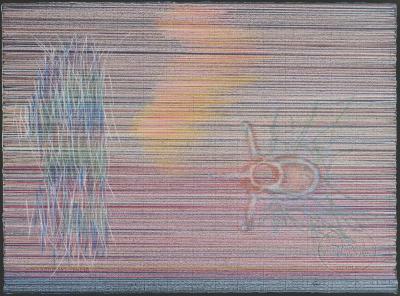 Rosalinda Kolb, Exile Series #8, Pastel and pencil on paper, 19 in X 26 in, 2007. 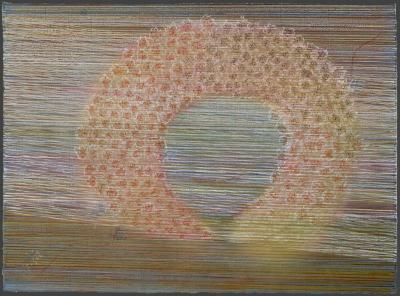 Rosalinda Kolb, Exile Series #9, Pastel and pencil on paper, 19 in X 26 in, 2007. 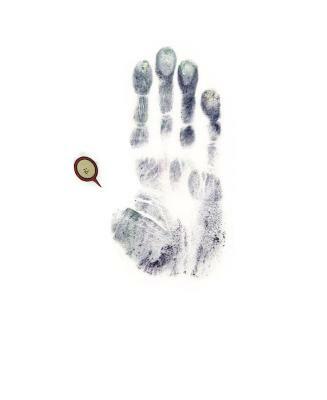 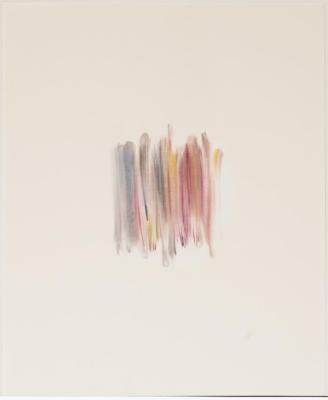 Rosalinda Kolb, Exile Series #10, Pastel and pencil on paper, 19 in X 26 in, 2007. 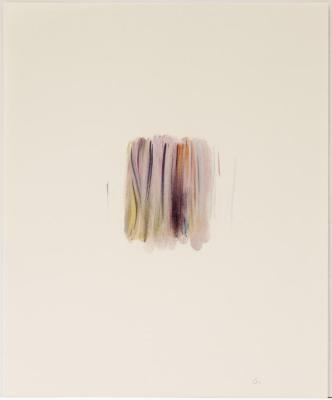 Rosalinda Kolb, Exile Series#11, Pastel and pencil on paper, 19 in X 26 in, 2007. 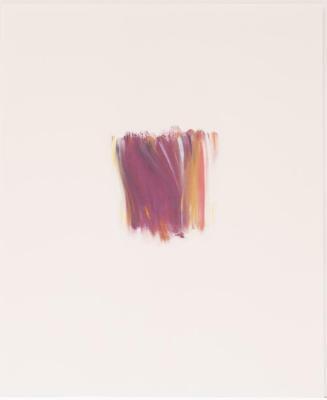 Rosalinda Kolb, Exile Series #12, Pastel, 19 in X 26 in, 2007. 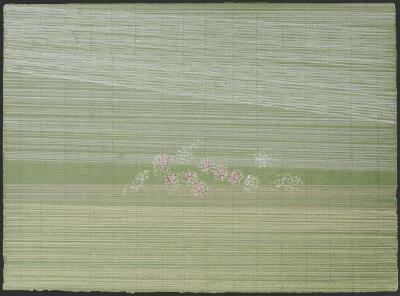 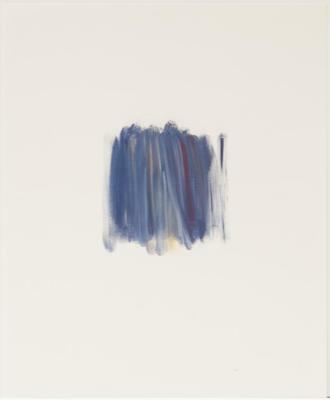 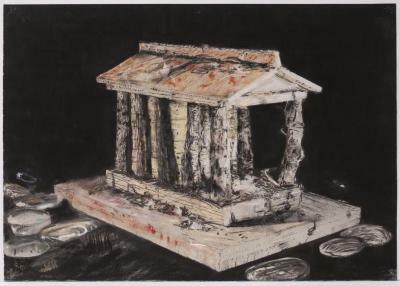 Janet Nolan, Sparrow Nest 1, pastel on Gray paper, 19 in X 25.5 in, 1988. 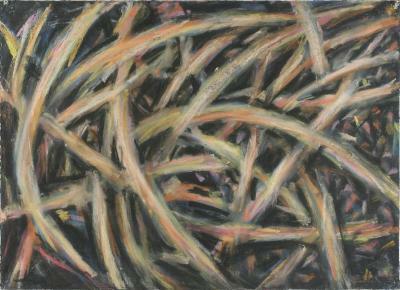 Janet Nolan, Mockingbird Nest 8, Pastel on paper, 22 in X 30 in, 1989. 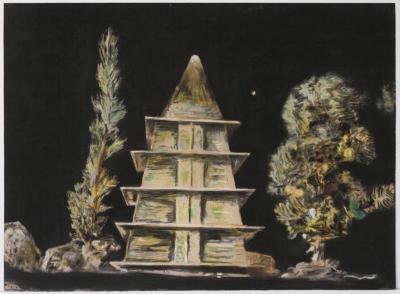 Herbert Reichert, Untitled (Pagoda), Pastel on paper, 22 in X 30 in, 2007. 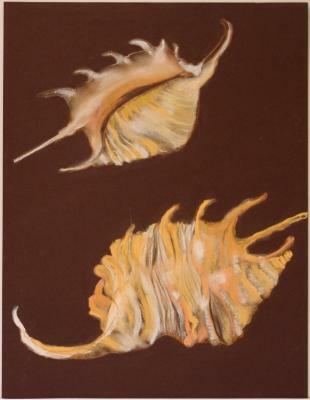 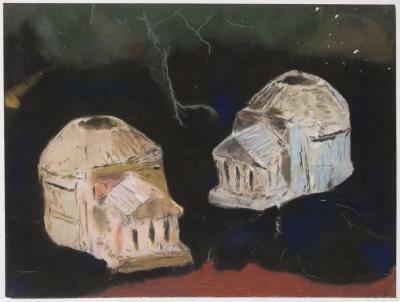 Herbert Reichert, Two Pantheons, Pastel on paper, 22 in X 30 in, 2006. 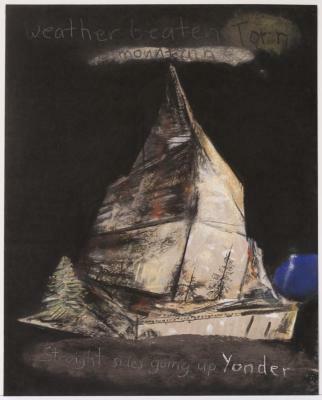 Herbert Reichert, Yonder Mountain, Pastel on paper, 22 in X 17 in, 2006. 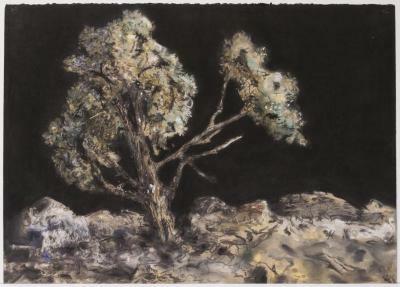 Herbert Reichert, Big Tree, Pastel on paper, 22 in X 30 in, 2006.